1. Heat a wok over a high heat and add half of the coconut milk and the chicken stock. 2. Add the lemon grass, galangal and coriander. Stir in the lime leaves, season with a little salt and freshly ground black pepper and add the sugar and lime juice. 3. Stir in the chicken and wild mushrooms. Add the chillies and simmer for 5 minutes, until the chicken is cooked through. Taste, and adjust the seasoning if necessary. 4. Divide the curry between two warmed bowls and stir half a teaspoonful of curry paste into each. 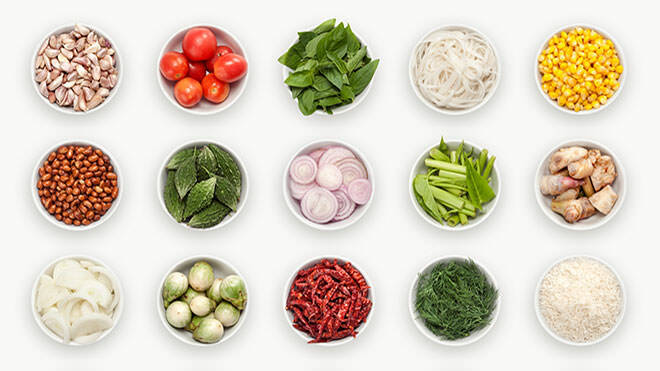 Garnish with chopped lemon grass, chopped roasted chilli and coriander leaves. Serve with rice.